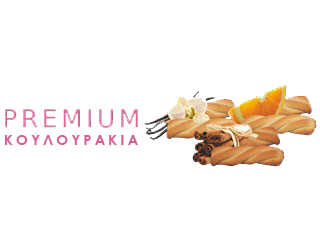 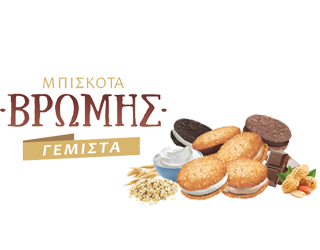 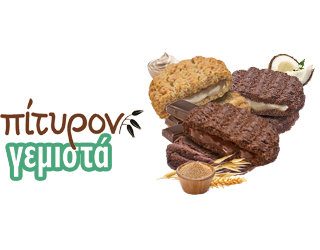 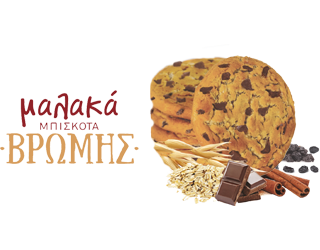 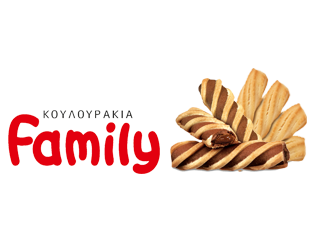 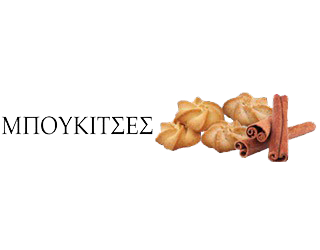 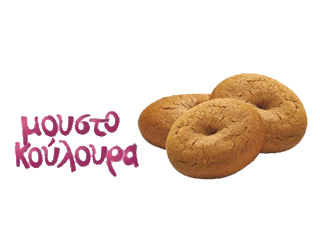 Our history starts from a neighborhood bakery located in the city of Trikala at the center of Greece. 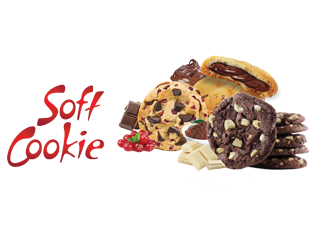 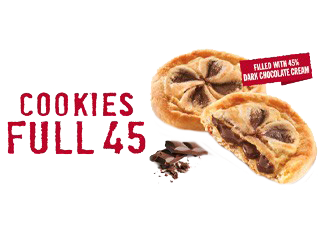 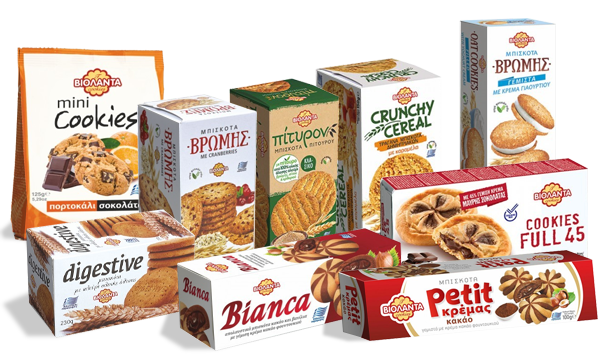 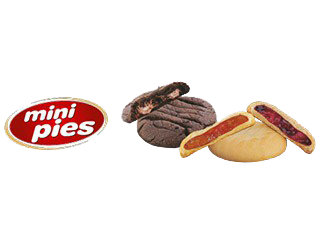 Over the years we have developed and grown our product range, adding many different flavors and there for we have succeeded to satisfy the demand of our market.Today we possess a wide range of 130 products, gaining the reputation of a quality and inspirational producer of cookies and biscuits, with potential for large-scale production, but always keeping our top quality standards. 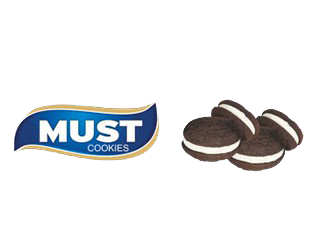 My little sister and wife love this one best.!! 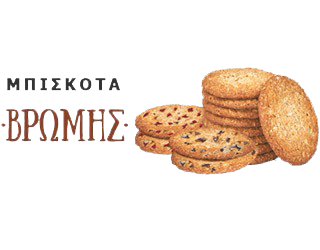 Τα μπισκότα και τα κουλουράκια σας δεν παίζονται! 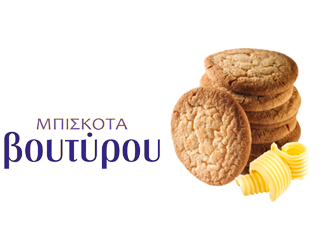 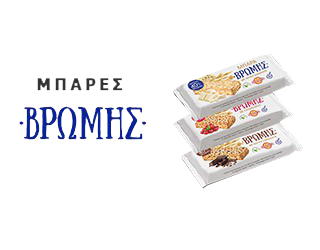 Πήραμε σήμερα το πρωί από το Cookies Shop και ενθουσιαστήκαμε και με τις γεύσεις και με τις τιμές! 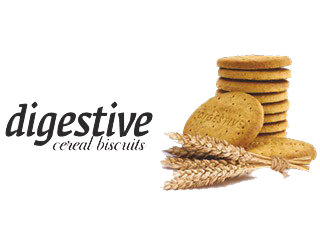 We aim to offer to all our employees a working environment that inspires and enhances their performance. 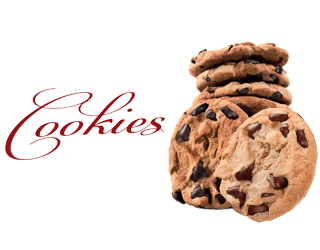 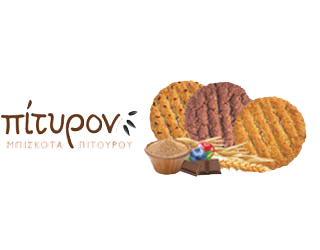 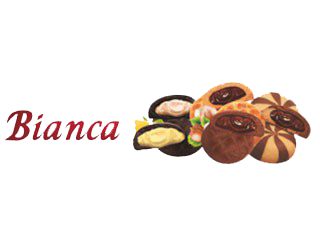 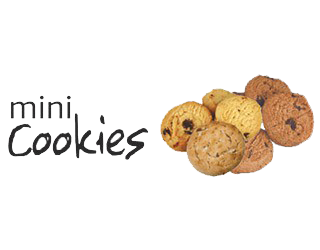 Our mission is to satisfy the expectations of our customers, producing cookies and biscuits of excellent quality. 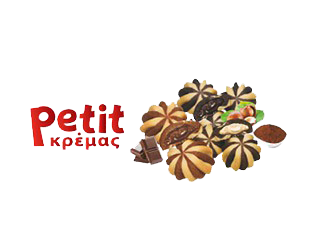 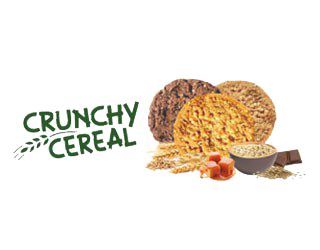 The products we deliver are always described as a bouquet of flavors with excellent quality and imagination.